Free Bowling with AMF - 2 San Antonio locations! 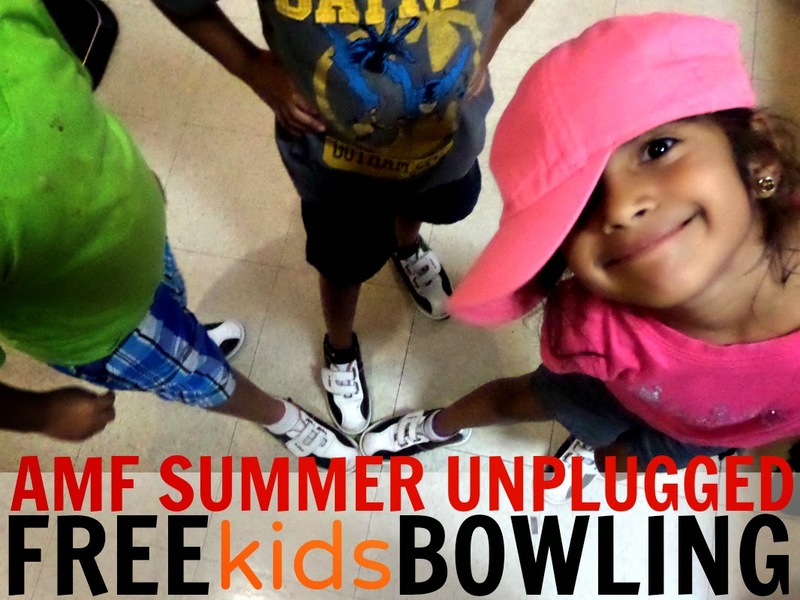 Once again, AMF is offering Summer Unplugged to kids 15 and under. Sign up for two free games, per day from opening to 8pm, all summer long! Shoes are not included, but the locations offer a $20 Shoe Pass, good for 10 rentals, making it very worthwhile to go! No need to print out a coupon every week, just give the name of the adult who registered the kids or te membership ID # that is emailed with your confirmation and you are all set! Parents and adults can also take advantage of the AMF Summer Pass, a one time charge for you and three guests to play two games per day! We purchase one so we can play along with the kids!